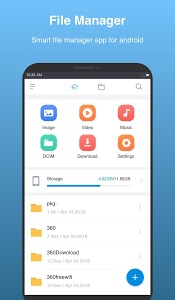 With this app manager for Android, you can easily manage your files and folders on device, manage local and remote/cloud storage. 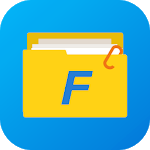 its so cool file manager android app that provides usage manager, storage manager and a lot of releven features. 2. 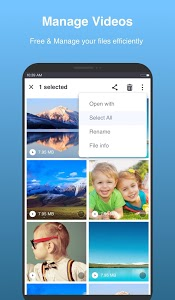 Can move, copy, compress, delete, edit name. 5. Sort by name, size, last modified, extension.